We Are A One-Stop Shop!!! For All Your Technological Needs. You Need Server Help? Need to Install one? Need to Communicate with all your computers in the office? 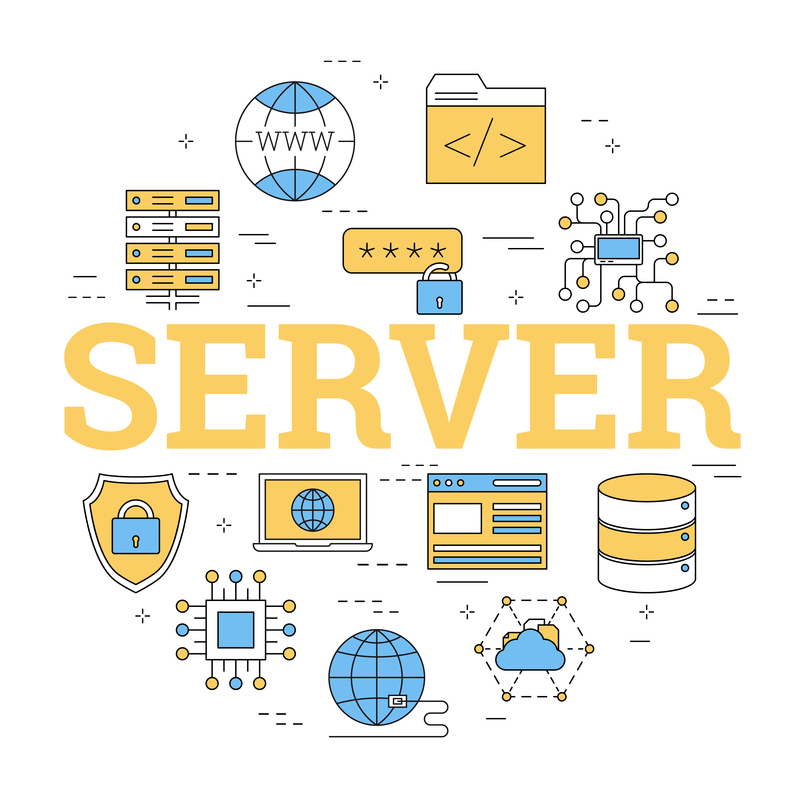 Connect with a sql server, web server, Remote Server, Domain Server. You name it, We make It. 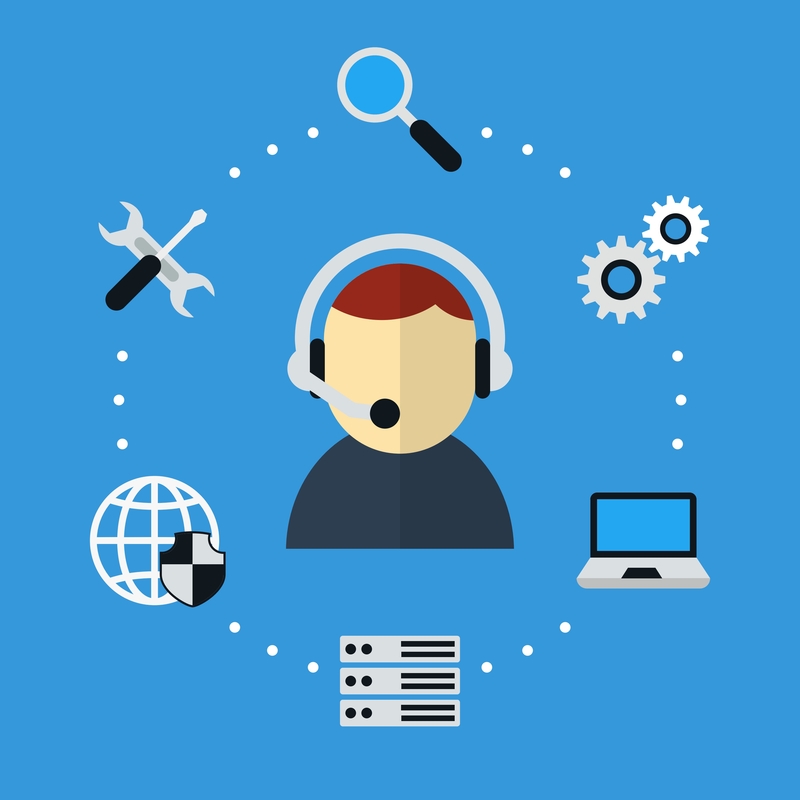 Need Tech Support, Give us a call, we will help you by the phone or send a Specialist to your location. 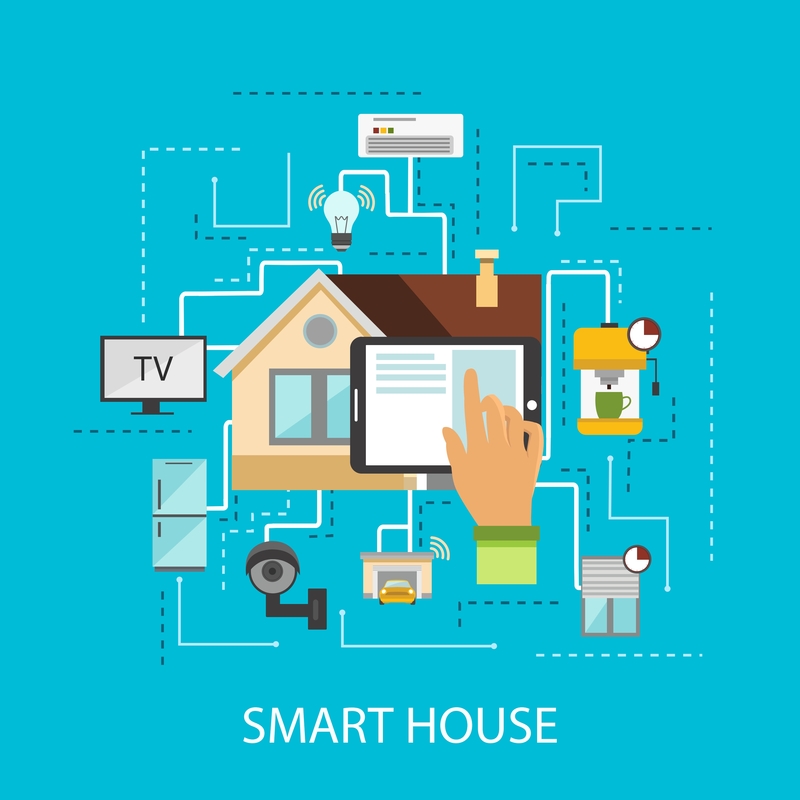 We offer a great variety of security cameras, alarms and smart home products. 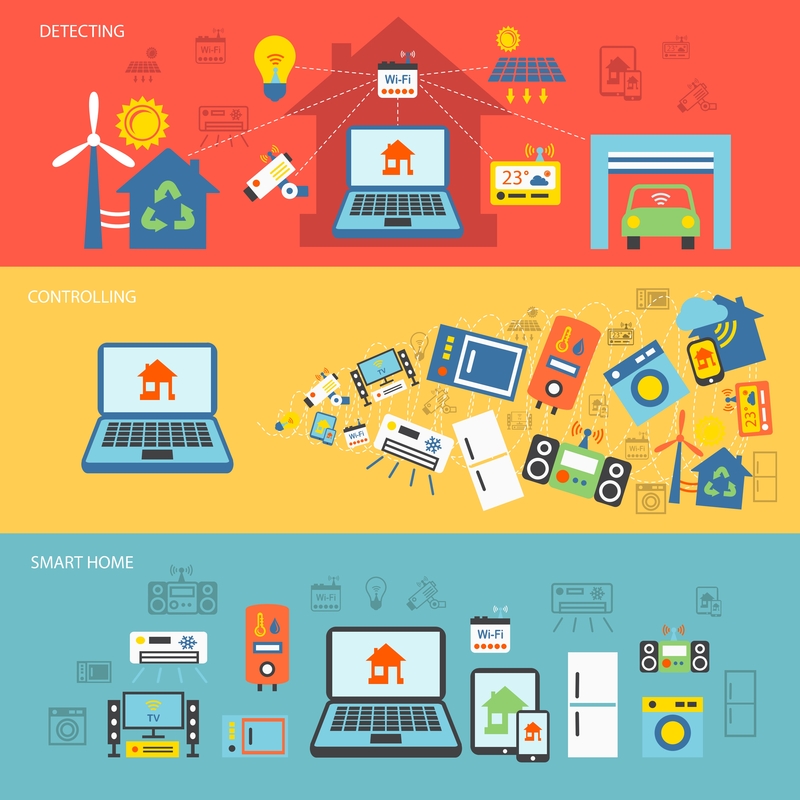 We can make everything you can imagine, from installing home security to connecting all your appliances to a app, where you can see and control everything that happens around your house or business at all times. We provide premium services to Residential or small, medium businesses in response to Computers, Servers, Laptops, Tablets, Phones. We are fast responding to attend Home Network and Business Network Providing, Scopes For VPN, FTP, Remote Logins, Malware, viruse protection, Encryption, data Recovery and others, We are a One Stop shop for all your technological needs and everything we can do to help and fix the issue the fastest way possible. We Repair Crack Screen in Everything. Cellphones, Laptops and Tablets. We Install all the network infrastructure, for your home or business needs. PCA Technology is here to help you. Contact us and we will find a way to fix your problem, we offer services in English and Spanish. Just give us a call and we will gladly assist you.